and life wrapped into one sleek, elegant and anodized aluminium casing. three home screens to suit your business, entertainment and personal needs. recognition. So you have several options to choose from. Excel and PowerPoint docs in Quickoffice. is synonymous with excellence when it comes to multitasking. capabilities, USB On-the-Go and Standard 3.5mm AV connecting. 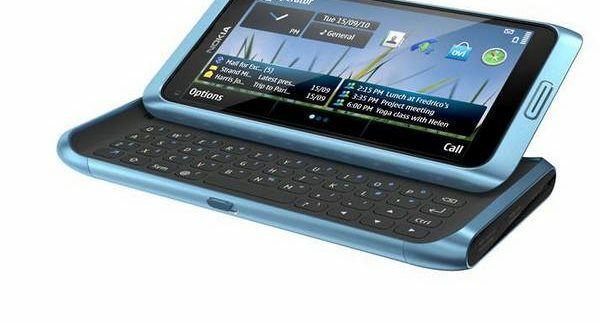 the Nokia E7 an even more important necessity in your daily life!